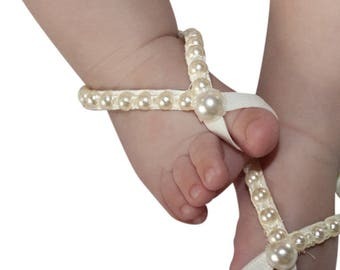 Newborn Baby Sandals, Barefoot Sandals, Baby Barefoot, Baby Sandals, Baby Crib Shoes, Wedding Sandals, Pearls Sandals, Toddler Sandals. 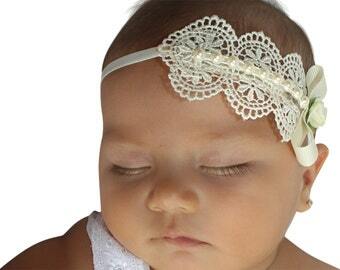 Infant Sandals, Gold Baby Sandals, Barefoot Sandals, Wedding Sandals, Newborn Sandals, Beach Sandals, Braided Sandals. Newborn Sandals, SPRING SANDALS, Sandals Baby, Barefoot Sandals, Baby Sandals, Beach Sandals, Lilac Baby Sandals, Pies Descalzos.